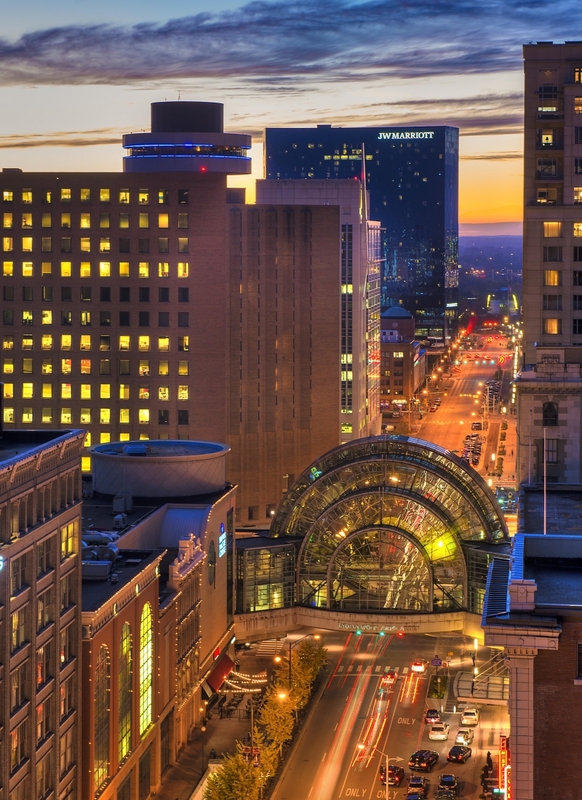 Downtown Indy continues to grow with thriving businesses and retailers, a strong corporate base, talented workforce, robust convention/hospitality market and a quickly-expanding residential community with a superb quality of life. 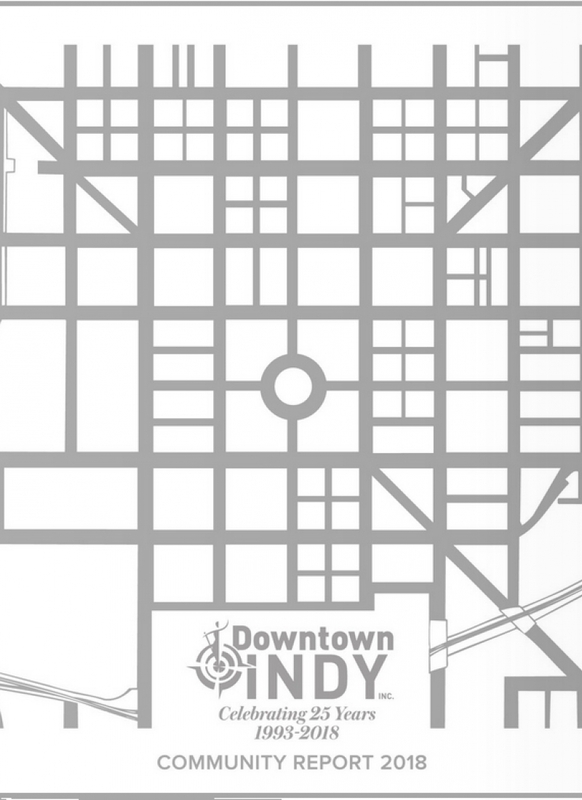 Downtown Indianapolis is the ideal location for your business. 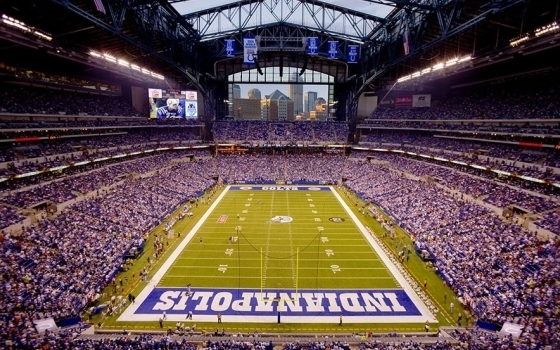 Downtown Indy, Inc. is here to help make sure your business is successful. Call us to set up a tour of our vibrant Downtown. 317-237-2222. Investment Momentum: Downtown Indy boasts more than 59 projects, 2.7 billion worth of investments in the pipeline through 2022. Downtown continues to be the region’s economic nucleus and catalyst. More Bang for Your Buck: Indianapolis ranks as the third most cost-effective city in the nation for business by a KPMG study. Indy is also one of the “top 10 cities to start a new career” according to Time Magazine based on cost of living. 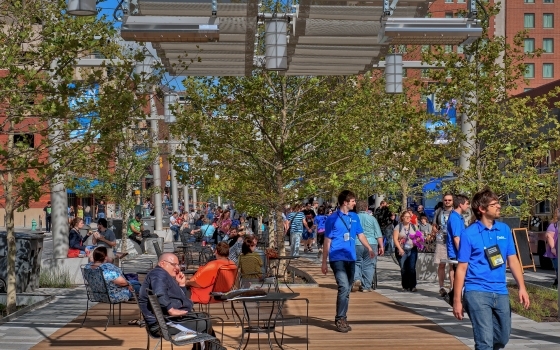 Safe and Beautiful: Downtown Indy is a national success story known for its cleanliness and vibrancy. Downtown is also the safest neighborhood in all of Indianapolis. There’s a perfect balance between clean sidewalks and energetic weekends within a safe environment. 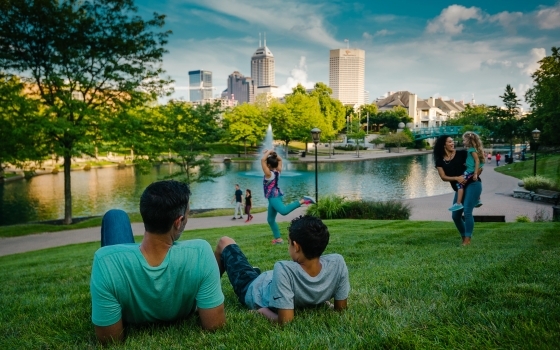 Breathtaking Canal and Parks: Downtown Indy is proud of its more than 350 acres of parks, waterways, trails and green spaces. 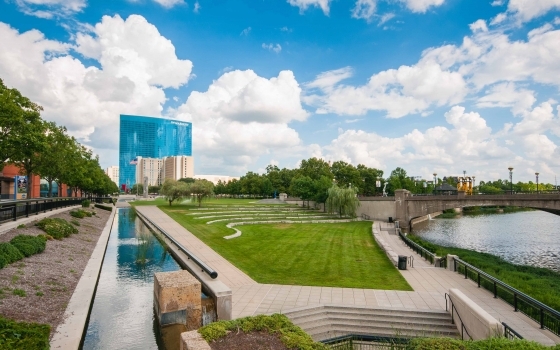 The Downtown Indy Canal Walk offers a 1.5-mile urban waterway used for fitness, dining and relaxation. The adjacent White River State Park includes six world-class attractions. Walker’s Paradise: Our Downtown’s compact layout makes it easy to get around even without a car. Casual collisions happen walking Downtown that lead to spontaneous connections. A climate-controlled skywalk system links more than 5,000 hotel rooms and businesses to the Indiana Convention Center, Circle Centre Mall and Lucas Oil Stadium. 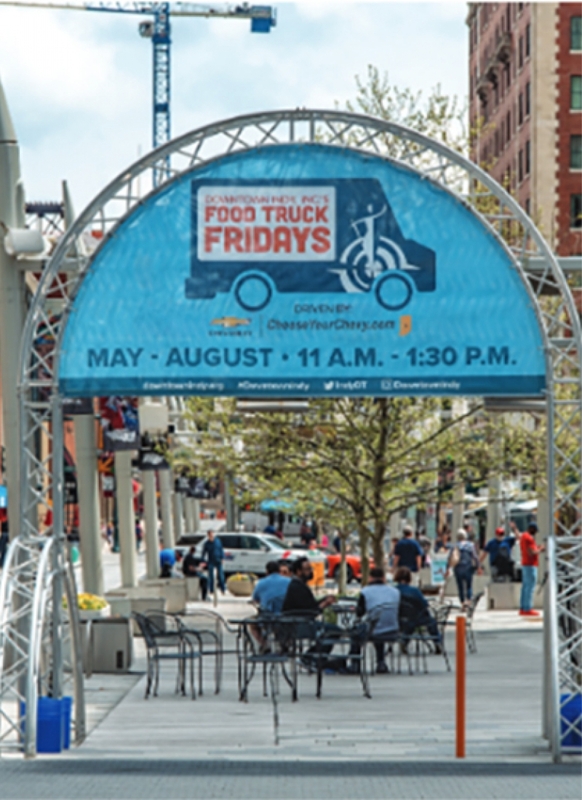 Sports, Entertainment & Culture: Downtown not only boasts five professional sports teams all within walking distance, but we provide an award-winning, 8-mile, $50 million bike and pedestrian path, the Indianapolis Cultural Trail, that winds through Downtown. Downtown is home to six unique Cultural Districts, the $12.5 million Georgia Street boardwalk and numerous festivals, sporting events, attractions and restaurants. Downtown Indy is consistently ranked among the best places to live and work due to our blend of top amenities, welcoming character, pro-business attitude and range of opportunities. "One of the best new boom towns in the U.S."
"15th Hottest Food Cities in America"
"... and yes, you read right. We said Indianapolis was perfect." Cummins is thrilled to grow our presence in Indianapolis, a vibrant city whose leaders and residents share our commitment to diversity, strengthening our communities and a high quality of life for all people. We look forward to contributing to Indy's revitalization and providing an architectural element to Downtown that will make our employees, visitors and residents proud. 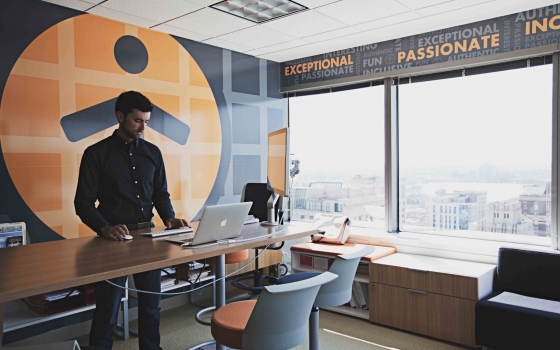 "When our firm decided to invest in a major office renovation, we knew downtown was where we needed to stay. Not only are we located in the most accessible and vibrant part of our city, but being downtown allows us to attract the type of talent we want. 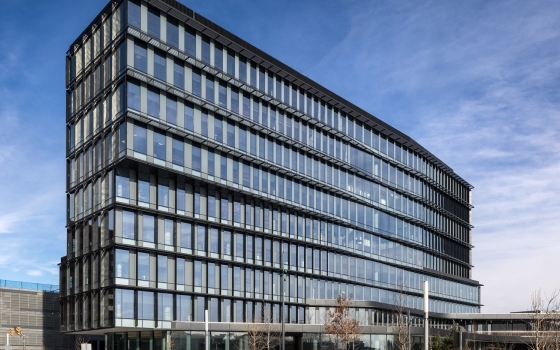 To draw the best and brightest, you need to have a space that is collaborative, that's social, and that's connected to the surrounding context within the larger environment of the city. That's what the new workforce is looking for, and it's what we've tried to create here by taking advantage of our unique downtown location."